Everyone appreciates a great fireplace. 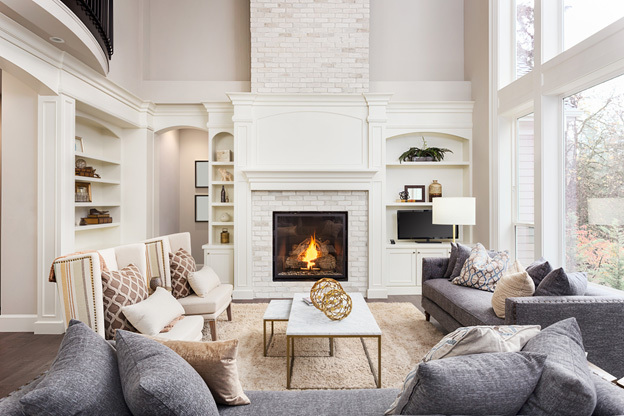 Grab something warm to drink and a cozy blanket while you learn about what’s happening in fireplace design! Ready to amp up your style factor? 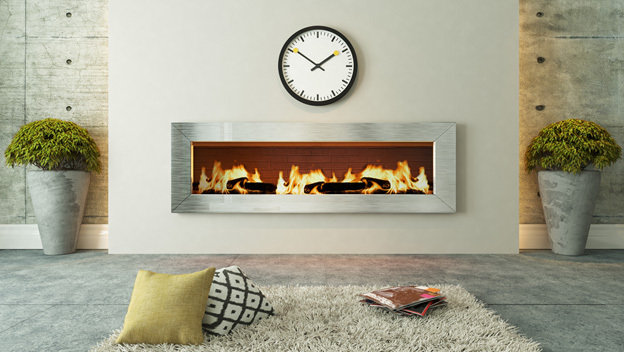 How about a black marble fireplace, sleek cement or a fireplace inlaid with mosaic tiles? 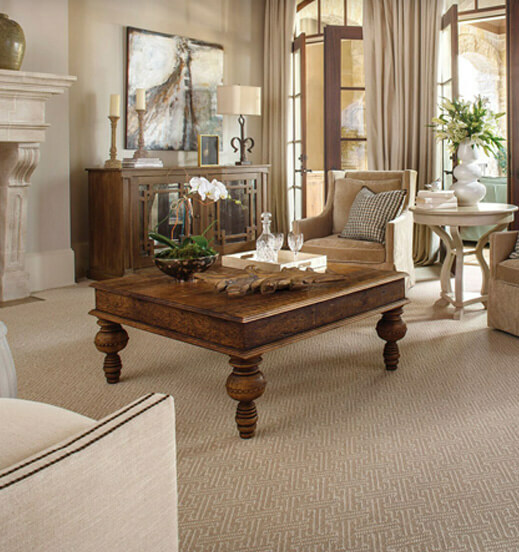 Do you have a traditional style home? 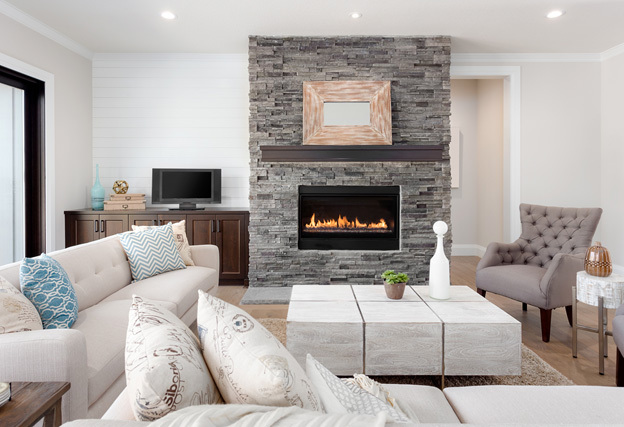 Here are examples of fireplaces that might appeal to you. 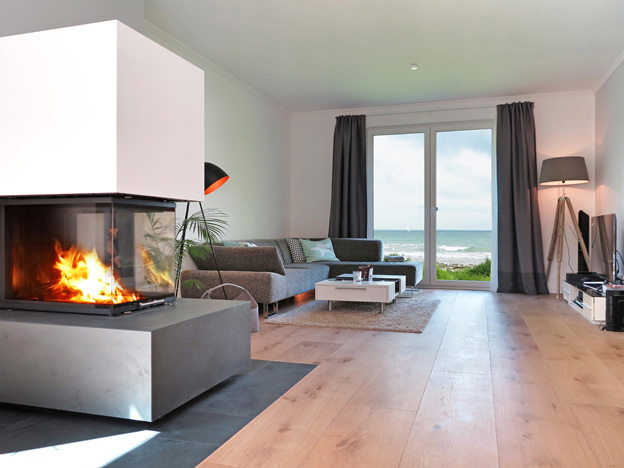 Want to think outside the box with your fireplace? Here are some sleek and modern ideas to consider. So many fireplaces, so little time. HGTV shows us some of the best.